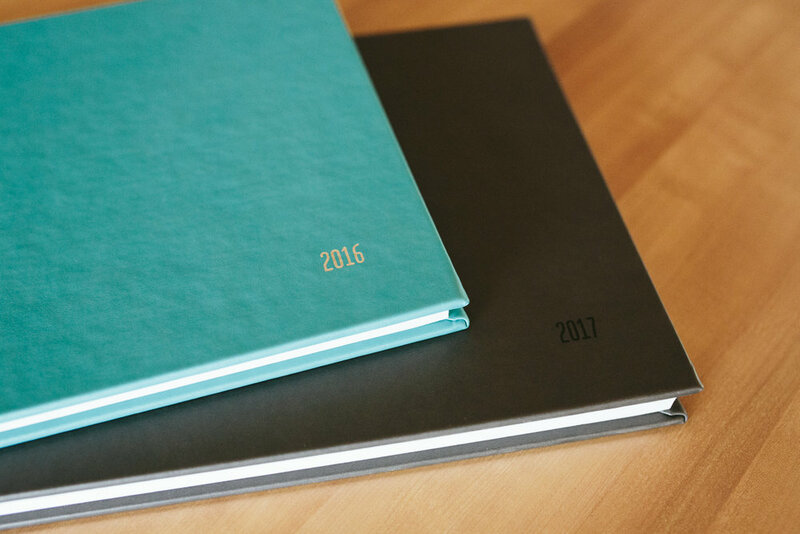 Beautiful, handcrafted photo books created just for you. Strands of real leather that have been bonded together. Color tone may vary slightly due to the production process. A hybrid composite leather that offers a durable and easy to clean finish. A beautiful textile blend that offers a classic look. Linen covers may vary slightly in texture and color. Choose the perfect title for your book and add a date with up to three lines of text on the front center of your cover. Select between the two fonts shown and choose blind embossing (no color), or have it embossed with any of the metallic colors you see below.